Escape to a place of beauty with Rabbit Ridge Farms for your next monumental occasion. As a serene wedding and event venue, we offer the breathtaking atmosphere of the countryside ideal for photos and outdoor ceremonies. 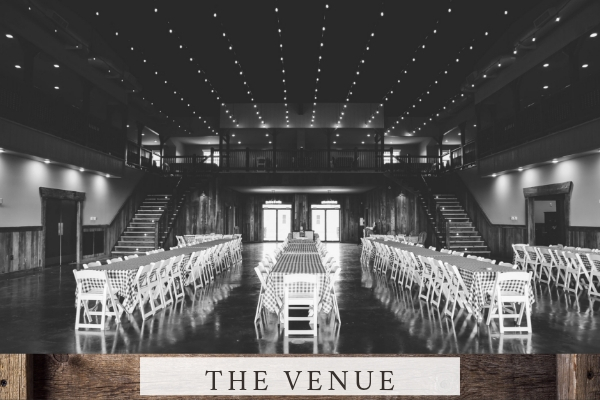 Nestled amidst the the foothills of the Ozarks sits our enchanting, newly built venue that features a luxurious conference room, 2 floors with a total of over 5,000 sq ft with cozy lodging suites onsite! When you visit, we can promise that you'll be left in awe of the serenity and glorious allure of this stunning location. 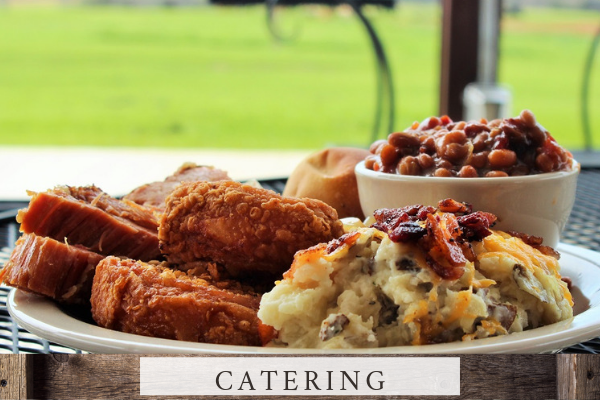 As part of our services in running a farm, we offer dining and catering services that highlight our pastured meats that we can promise are a cut above the rest! 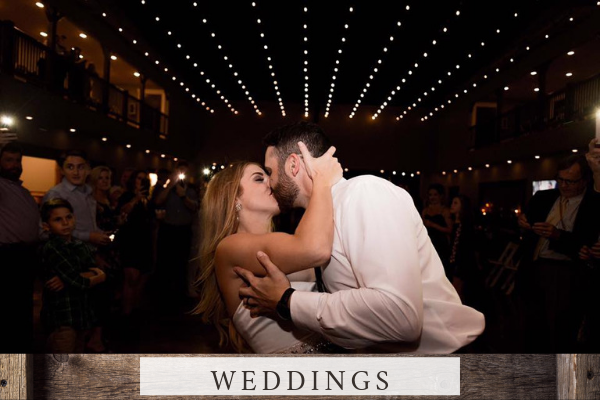 With unmatched beauty and amenities galore and plenty of space to host even the most extravagant weddings and events, you'll soon see why so many choose The Venue at Rabbit Ridge Farms as their venue! Our stunning wedding and event venue has so much to offer brides and clients alike to make their special occasion memorable! Your event is not complete without a savory meal! Let our caterers provide amazing dishes from start to finish for your next special occasion at Rabbit Ridge Farms! 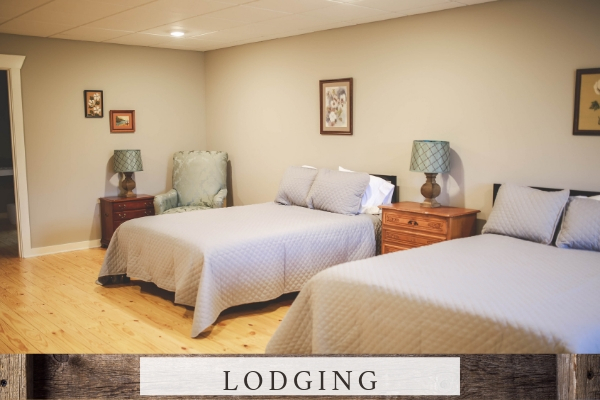 Get away for the weekend or night in our cozy lodging suites! We offer four different suites complete with spacious beds, bathrooms and seating areas for optimal comfort.  Here at Rabbit Ridge Farms, we invite you to share your most treasured moments here. From saying, "I do" to hosting a memorable Christmas party, our family welcomes yours to our enchanting venue. With a stunning, scenic atmosphere and amenities galore, you won't debate long on making this your venue of choice. Our spacious venue offers everything you need for a beautiful, once-in-a-lifetime experience that you can cherish forever. Ideal for both indoor and outdoor weddings and events, the options are without end! As part of our way of life here at Rabbit Ridge Farms, we raise free range cattle, hogs and chickens that are nourished and tended to the way God intended. From our family to yours, we supply fresh, savory cuts of meat you can purchase right here on our website. With local delivery and pick-up options and even UPS delivery, we make it easy to have fresh meat for your household. And trust us when we say, you'll notice a remarkable difference in taste.